If your life is spent up in the sky, what happens when you're forced to plant your feet back on the ground? 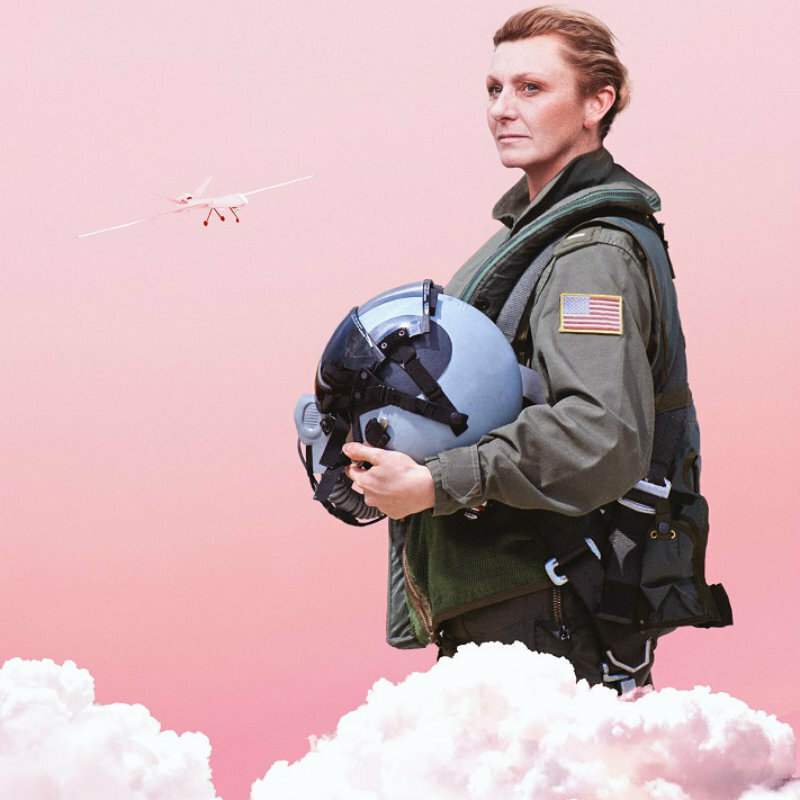 When a fighter pilot's life in the sky is forced to the ground, her world and her identity are irrevocably changed as she is forced to confront the morality of modern warfare in an urgent and appalling reality. Martha Lott is directed by Poppy Rowley in George Brant's riveting, incredibly evocative and blisteringly sharp multi award-winning play. Grounded by George Brant is presented by special arrangement with Samuel French, Inc.